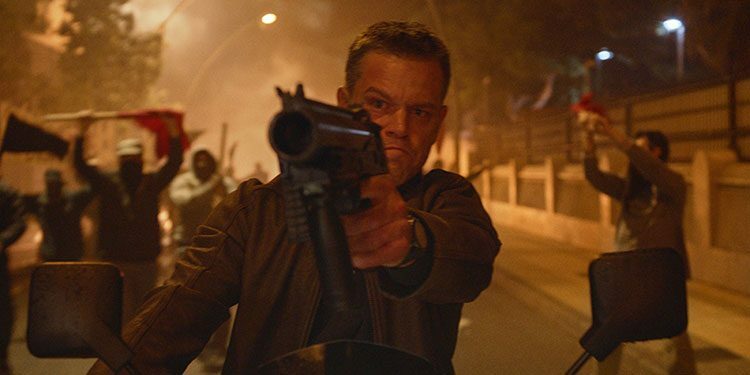 After leaving the franchise behind, it surprised many when Matt Damon and director Paul Greengrass were planning to return to the Bourne franchise. However, that’s exactly what they’ve done and now the first official trailer for the movie had arrived. Alicia Vikander, Julia Stiles, Vincent Cassel and Tommy Lee Jones also star. 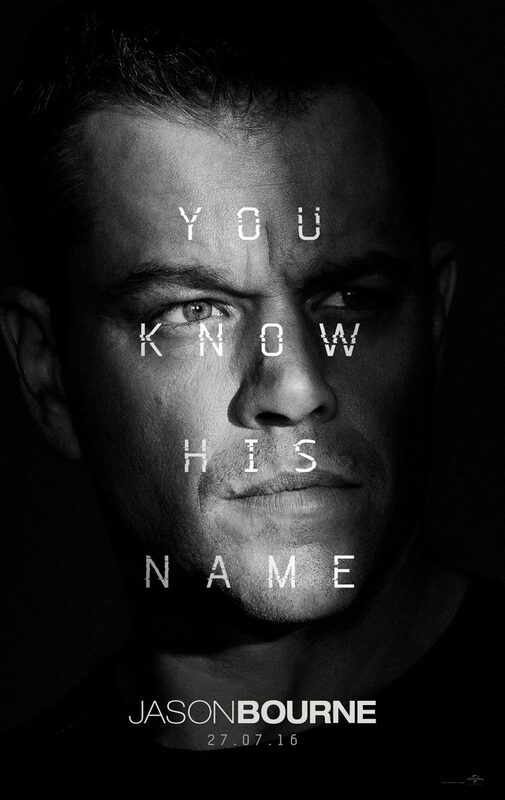 Jason Bourne will be released in UK cinemas July 27th. Take a look at the trailer below.